It's March already! 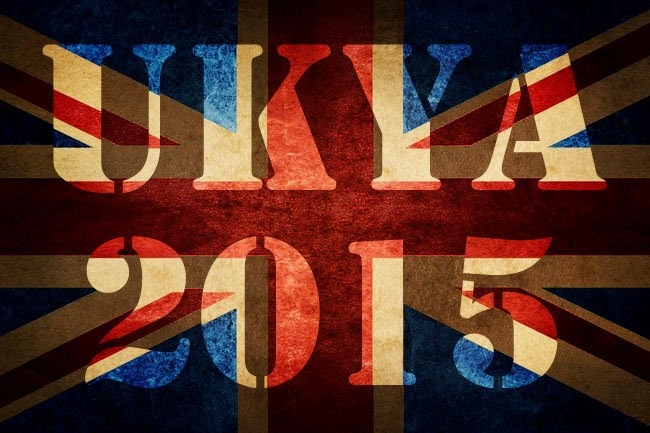 And as expected, I've compiled a list of the UKYA books that are being published this month! I might not have gotten them all, feel free to let me know which books I've missed. I'm really excited about so many of these books. I've already a few, I've got a couple waiting for me and I'm DYING to read a couple more. It's an exciting month! Do let me know in comments which book(s) you're most looking forward to this month! 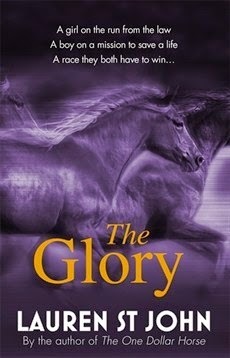 This book is being published the 5th of March and I'm hoping it will be on the first books that I read this month! It sounds like fun. 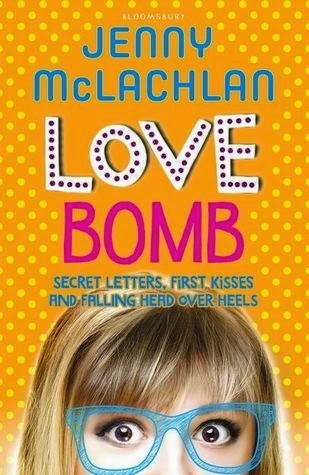 I feel like the Ladybirds series, of which Love Bomb is the second, are companion novels to each other and fall somewhere in the grey area between MG and YA. I absolutely adore the first book in the series, Flirty Dancing, so I thought I would include this here. It's being published on 12 March! Again, I feel like Spotlight on Sunny and its predecessor and companion novel, Starring Kitty, are on the higher end of MG or the lower end of YA which means it can be difficult to classify. 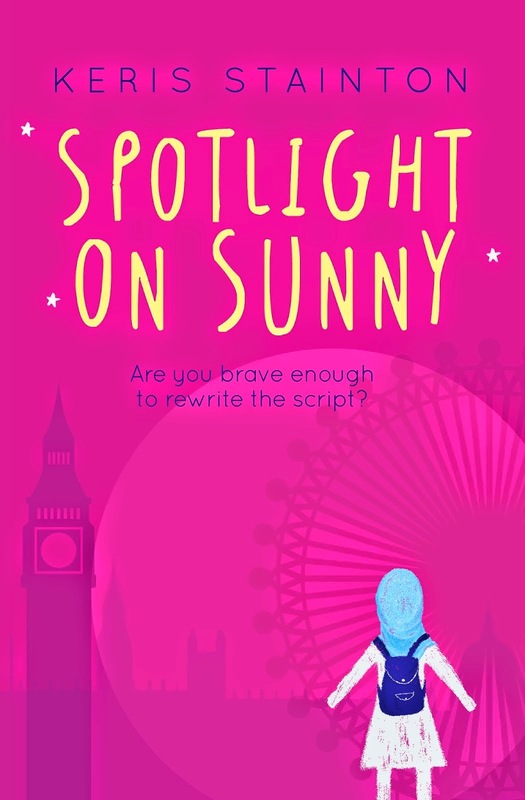 Again, I love Starring Kitty and I'm super excited to read Spotlight on Sunny, so I'm including it! This is available 5 March! I've already read Jessica's Ghost and I loved it! 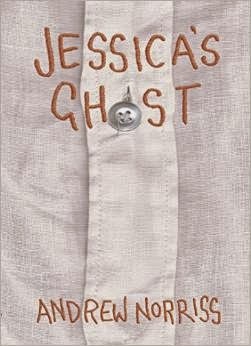 Look out for a review soon but in short, Jessica's Ghost is a lovely story about friendship and being different and finding that place to belong. 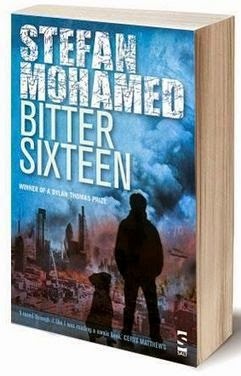 Look out for this on 5th March in hardback! Another book published on 5th March! It's quite the popular date. This is the newest from Teri Terry and it's all about a girl who can see virtual and real worlds at the same time! Two very different titles from Hot Key Books this month! 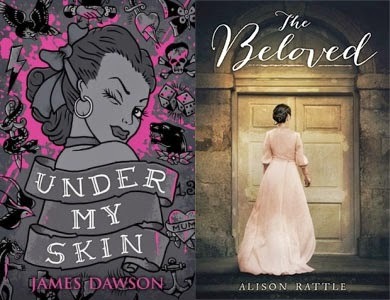 A new historical YA from Alison Rattle set in Victorian times and a book about an evil tattoo set on possession! Both sound amazing and I'm really curious to read both. 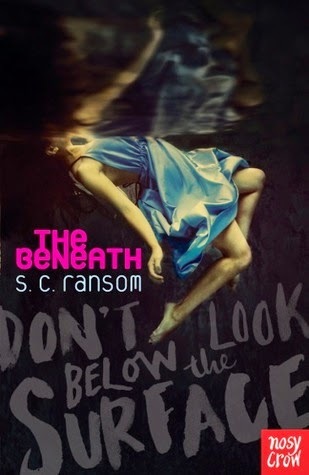 I've never read anything by SC Ransom but I've always been curious about her books. 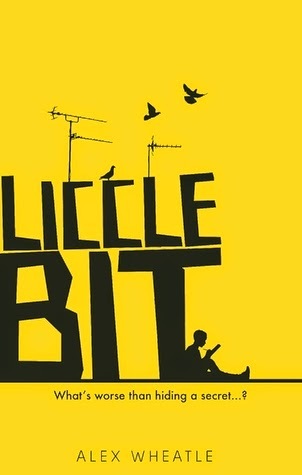 This new book by her is available from the 4th of March and tells the story of a community of people living below London and it sounds reallly good! I've not read anything by Lauren St John yet either! 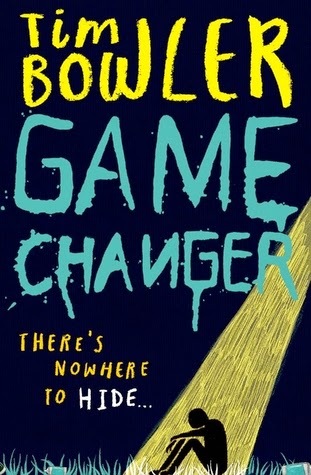 This one also published the 5th of March and I've read some great early reviews of it. I'm definitely intrigued. I've already been lucky enough to read this book and I thought it was wonderful. 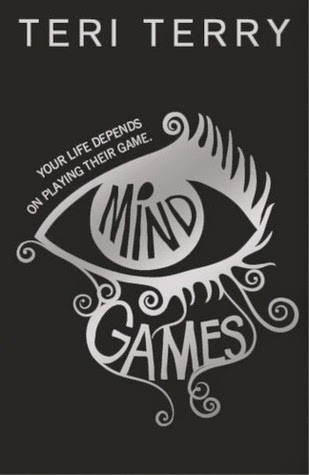 A great teen thriller with a twist. Look out for my review soon and for a copy of this book in your local bookstores the 5th March! 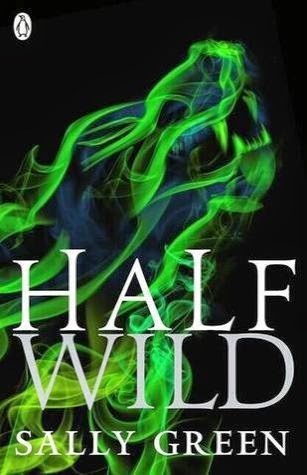 This is the second book in the Half Bad trilogy and I haven't started this series yet, but I hear good things! The wait is over the 26th March! 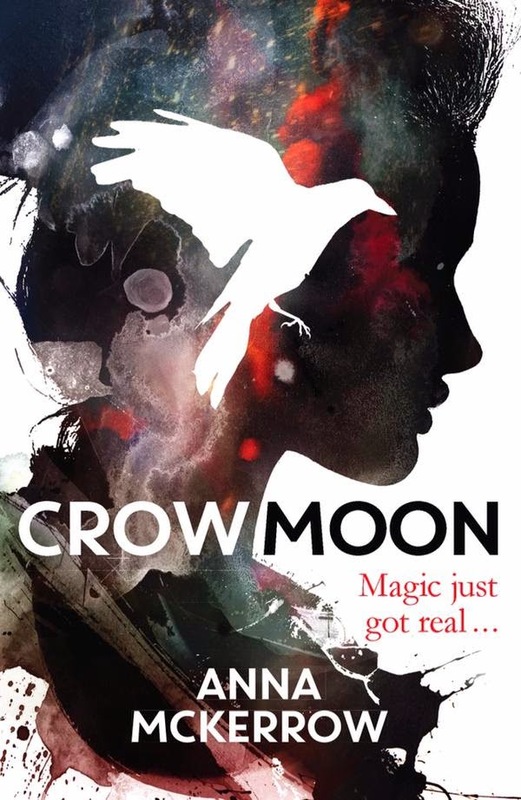 I think Crow Moon has the prettiest cover I've ever seen. Just look at it. I'm incredibly excited to be able to get my hands on a copy of this gorgeous book once it is published on the 5th of March! I think out of all the books on this list, I'm most looking forward to Urban Legends and it's not being published until the 26th of March! It's the third and final book in the Forbidden Spaces trilogy and I must know what happens to Veerle and Kris. I need to know. 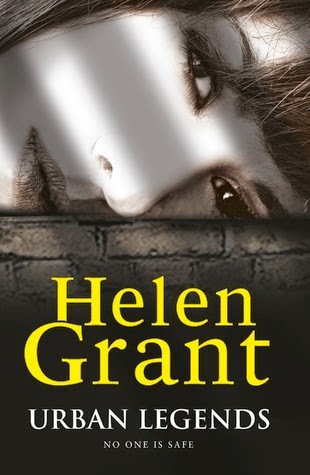 I will also be taking part in the blog tour for this book, so do keep an eye out for a fab guest post by Helen Grant here on the blog! Not sure where I first heard about this title? Perhaps Jim and Debbie who run the YA in 2015 spreadsheet? I don't know very much about this title or the publishing house, I'm afraid! Wow, aren't these new covers amazing? I think they're very pretty. And 20 years! I can hardly believe it. His Dark Materials was such an influential trilogy of books for me, I'd love if these new covers helped to reach a wider reading audience! Get them into your hands on 5th March. This is the third book publlished this year under the Red Eye imprint from Stripes. 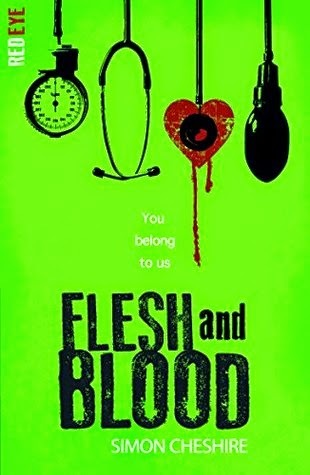 Red Eye is all about YA horror and I've really enjoyed the first two books, Frozen Charlotte by Alex Bell and Sleepless by Lou Morgan and I can only hope for further scariness for Flesh and Blood! And because I don't know where else to include this, I'll give it a category all on its own. The 5th of March is World Book Day and every year there are special books published to celebrate the event. 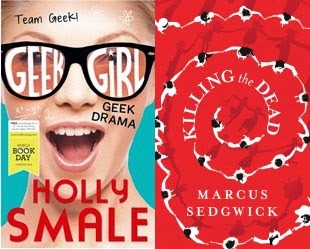 This year, it features these two YA books by fantastic UKYA authors, Holly Smale and Marcus Sedgwick. Exciting stuff! Which books published this month are YOU most excited to read? !